Hello, welcome to Food and DIY! Here you will find delicious recipes, fun DIY projects, and farmhouse inspired home decor. Originally this blog was a lifestyle blog that focused on a wide variety of different topics. I was a happy stay at home mom that wanted to have a creative outlet and a way to occupy some of my free time. If someday I happened to be able to make an income from my blog then awesome. Eventually, I found what I really like to do (photograph food and pretty home decor) and narrowed my topics down to Food and DIY. Now I am able to help provide a little extra income with this blog and a couple of other online marketing side jobs. If you’d like to know more about how I make money with Food and DIY, click here. 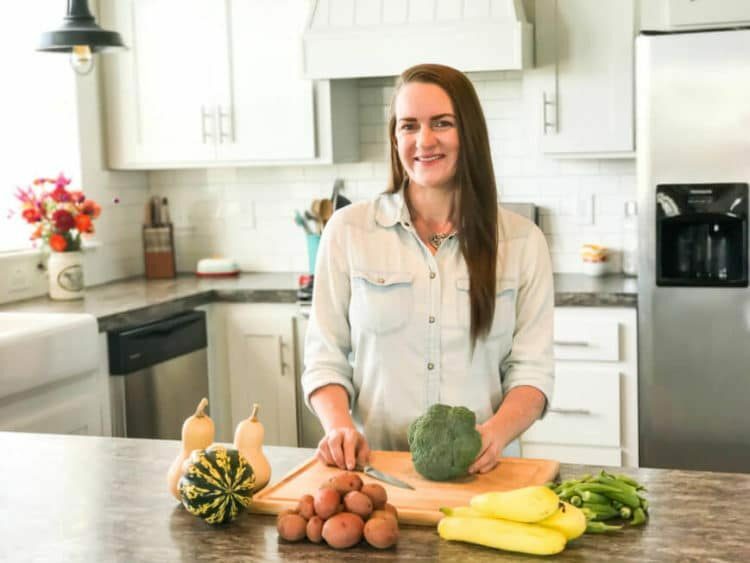 I love to partner with brands to create new recipes and items to provide to my readers. Find out more on my PR page. 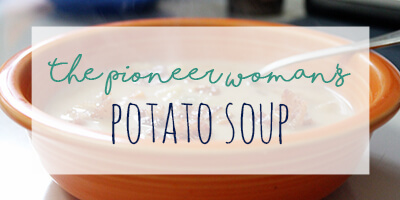 The Pioneer Woman’s Potato Soup – this isn’t my recipe, I take you over to The Pioneer Woman blog. But man is this a popular post here on Food and DIY! P.F. 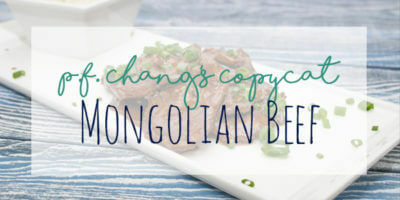 Chang’s Copycat Mongolian Beef– this recipe was a huge hit with my whole family! 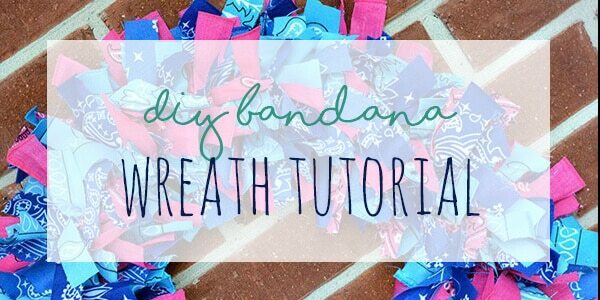 DIY Bandana Wreath Tutorial – This wreath is so stinkin’ cute and SO EASY to make! Head back to the homepage for my most recent recipes & DIY tutorials! If you want to contact me click here to email me.